1. Correct temporary disability rate. When you are injured and lose wages because of temporary disability or restrictions, you should be paid two-thirds of your wages (up to a certain maximum). There are two ways to calculate your wage. The first is to take your hourly rate times forty (for full time workers). So, if you make $20 per hour, your wage would be calculated at 20 times 40 or $800, and two-thirds of that is $533. But that doesn’t take into consideration overtime. The second way to calculate your wage is to figure out how much you made in the 52 weeks before your injury, and divide that figure by the number of weeks you worked in those 52 weeks. So, suppose you worked the whole 52 weeks, and you average ten hours of overtime each week. Your wages over that period of time would be $57,200, and your weekly wage would be $1100, so your weekly temporary disability check should be two-thirds of that or $733.33, or one hundred dollars more than figuring it the other way. You should demand that worker’s compensation calculate your wage both ways. You must be paid the higher of the two. Very often, injured workers are not told that they should be paid mileage for any travel they do for medical treatment. Mileage is paid at 51 cents per mile. If you live at some distance from your treaters, this could add up to a large sum, particularly now when the cost of gasoline is on the rise. So, if you live thirty miles from your treating clinic, and if you had to go there twenty times for treatment, your mileage would be 600 miles, and worker’s compensation owes you $306. You should submit your mileage to your worker’s compensation carrier and demand payment for that item. If your injury leaves you with some permanent limitations or other problems, worker’s compensation is supposed to make payments. The amount depends first of all on the percentage of disability that your doctor finds. Worker’s compensation is supposed to ask the doctor if there is any permanent disability, but often enough no one asks the doctor. If you feel that you should be paid permanent disability, you should ask your doctor, and if he agrees, you should demand payment for that disability. This can be complicated, so you should call one of our lawyers at 1-414-257-2667, and we will explain how it works in your particular case. 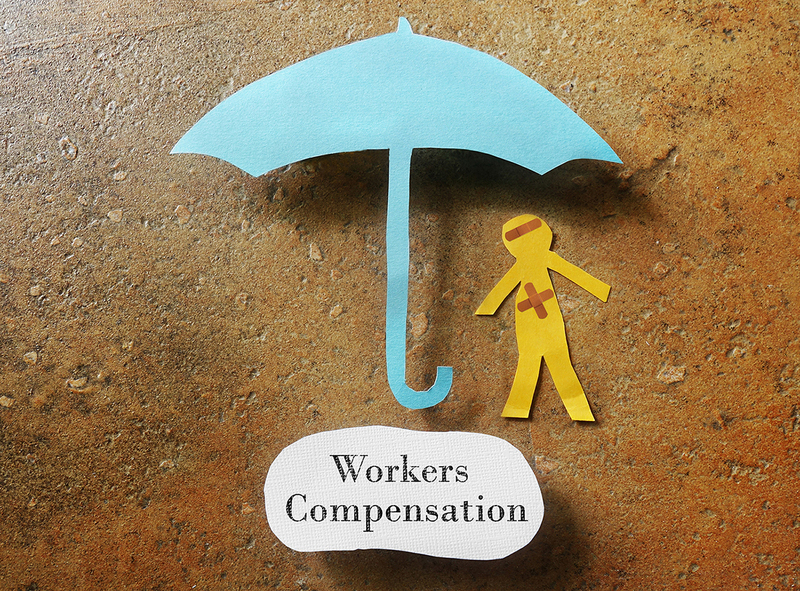 There are many other ways in which you can be shortchanged in a worker’s compensation case. Call Gillick, Wicht, Gillick & Graf, and we will analyze your facts and give you the information you need to be properly paid.